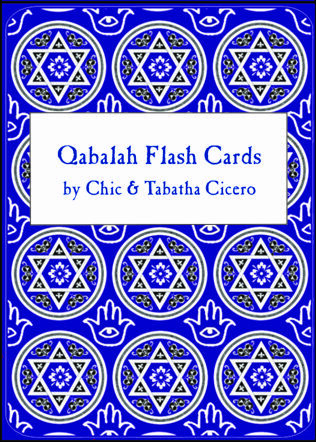 Qabalah Flash Cards by Chic and Tabatha Cicero provide Golden Dawn students with an important tool for memorizing the ten Sephiroth and twenty-two letters of the Hebrew Alphabet (collectively called the Thirty-two Paths of Wisdom). 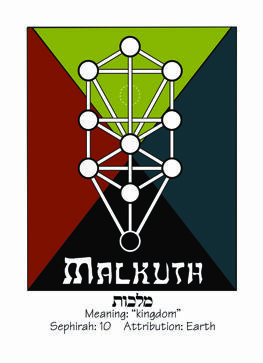 These sacred symbols are crucial to the practice of magic in the Western Esoteric Tradition. 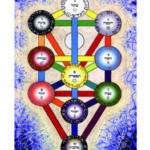 The Qabalah is a multifaceted body of occult principles and an essential part of the Western Esoteric Tradition. 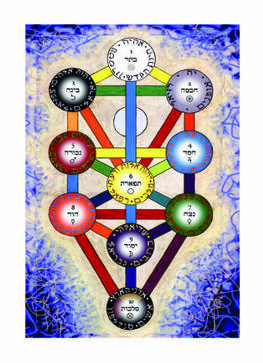 It is a complete spiritual ecosystem of esoteric wisdom that has been called a “filing cabinet” of occult knowledge and “the yoga of the west.” For magicians the Qabalah provides the perfect blueprint for every magical association, concept, and function. It is a structured system that guides the student toward a mystical understanding of the Divine Universe and how to effectively interact with it. 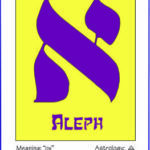 Hebrew is the language of the Qabalah. 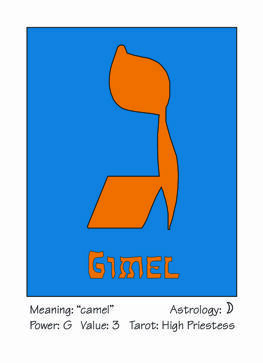 One of the first things a Golden Dawn student learns is the Hebrew Alphabet. 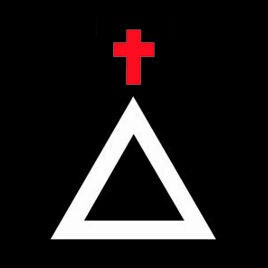 Each letter has a literal meaning, an esoteric meaning, a numeral value, a sound, and a host of other connected meanings. 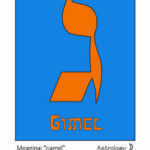 The twenty-two letters of the Hebrew alphabet are studied throughout the GD system; through constant use of these symbols they will quickly become familiar to the beginning student. 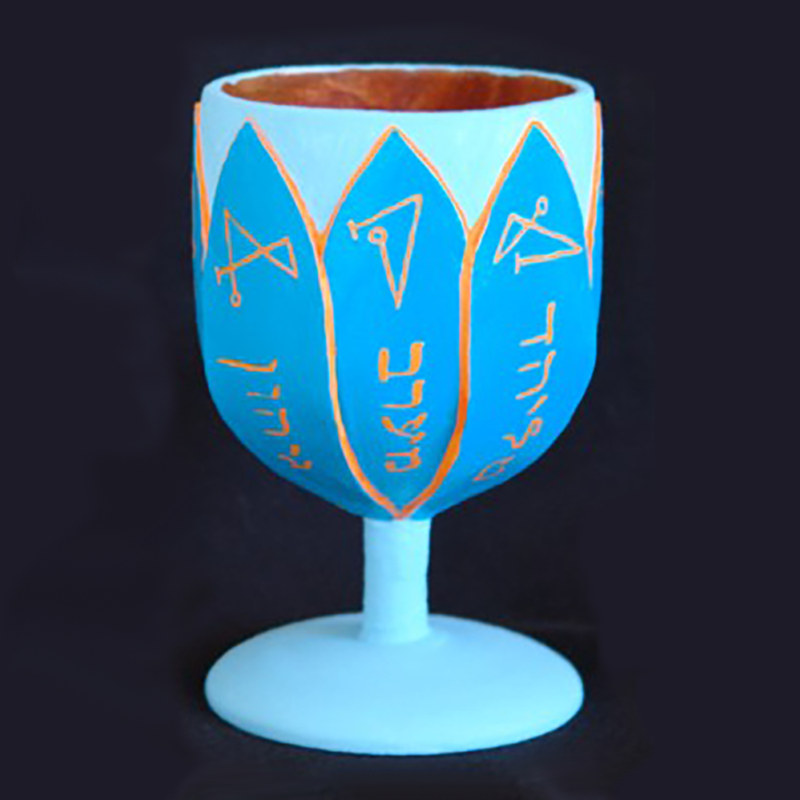 Color is extremely important in the Golden Dawn system. The Golden Dawn utilized what it called “flashing colors.” These are essentially the same as complimentary colors–two colors that lie directly opposite each other on a standard artist’s color wheel. 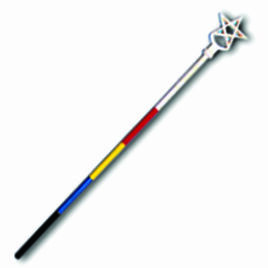 Flashing colors placed next to each other produce an optical “pulsing” effect that is helpful to the magician’s practice. 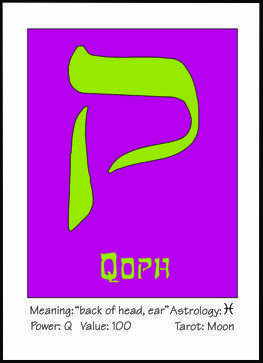 Qabalah Flash Cards by Chic and Tabatha Cicero provide students with a useful tool for memorizing the ten Sephiroth and twenty-two letters of the Hebrew Alphabet (collectively called the Thirty-two Paths of Wisdom). 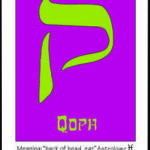 In this 36-card deck the first ten cards depict the ten Sephiroth in their Queen Scale Color. 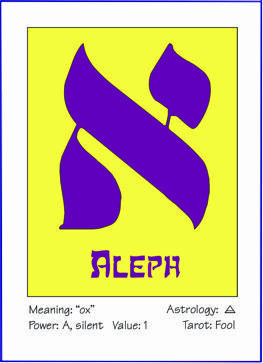 Twenty-two of the cards portray what is at the heart of this deck, the letters of the Hebrew alphabet in their associated flashing colors. The remaining cards show various forms of the Tree of Life, including three paintings of the Tree by Tabatha Cicero. 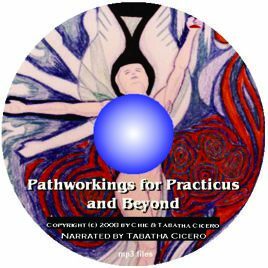 Pathworkings for Practicus and Beyond are guided visualizations composed by Chic & S. Tabatha Cicero. 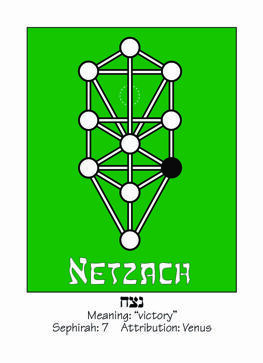 They are featured in the Ciceros' edition of Israel Regardie's A Garden of Pomegranates: Skrying on the Tree of Life. 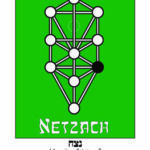 Audio files include: (1) A Guided Visualization into Hod, (2) A Guided Visualization into the 29th Path of Qoph, and (3) A Guided Visualization into the 28th Path of Tzaddi. 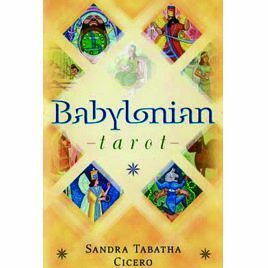 Narrated by Sandra Tabatha Cicero. 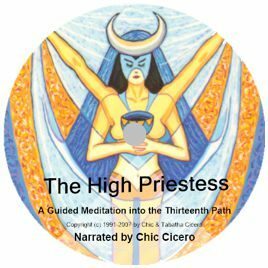 Audio file: A Guided Visualization into the 13th Path of the High Priestess. Narrated by Chic Cicero. 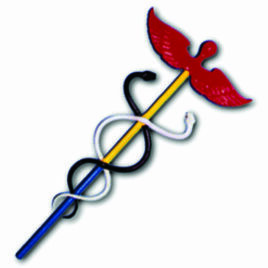 Pathworkings for Zelator and Beyond are guided visualizations composed by Chic & S. Tabatha Cicero. They are featured in the Ciceros' edition of Israel Regardie's A Garden of Pomegranates: Skrying on the Tree of Life. 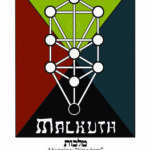 Audio files include: (1) A Guided Visualization into Malkuth, and (2) A Guided Visualization into the 32nd Path of Tau. Narrated by Sandra Tabatha Cicero. By Sandra Tabatha Cicero. 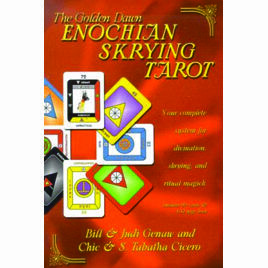 The only tarot deck based on the Sumerian-Babylonian mythos.